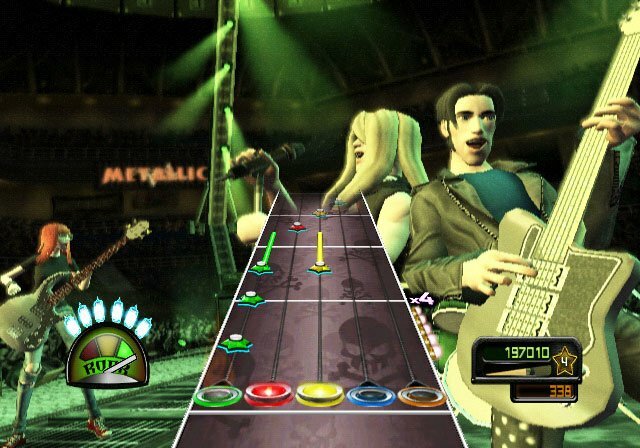 Scraping the bottom of the barrel or taking the franchise to new heights? 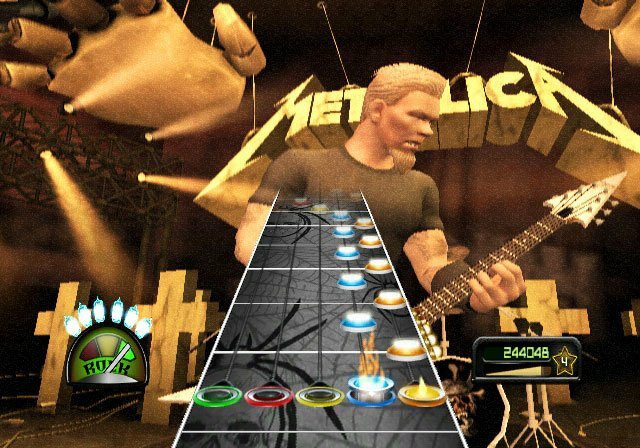 Guitar Hero Metallica allows fans to experience the intensity and skill of world-renowned metal and rock band, Metallica. 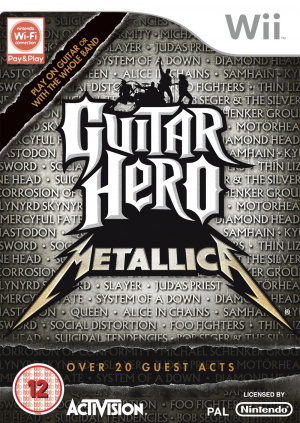 While shredding on the guitar controller, ripping on the drum kit controller and wailing on the mic to a set list of over 45 explosive hits from both Metallica’s illustrious career and more than 20 popular artists selected by the band. 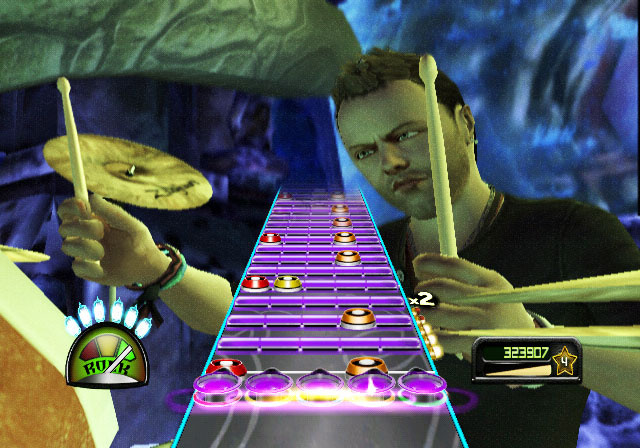 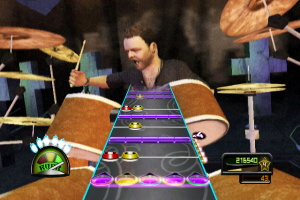 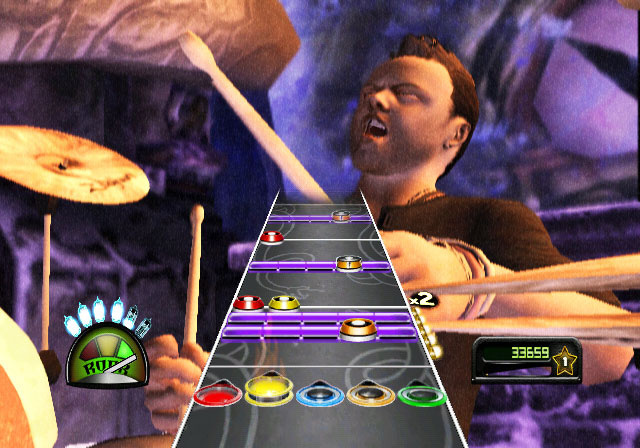 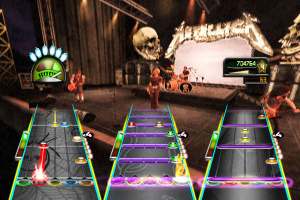 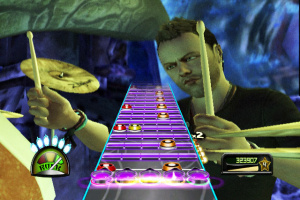 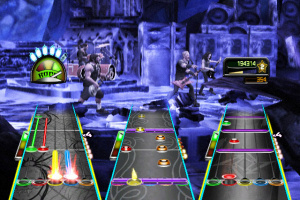 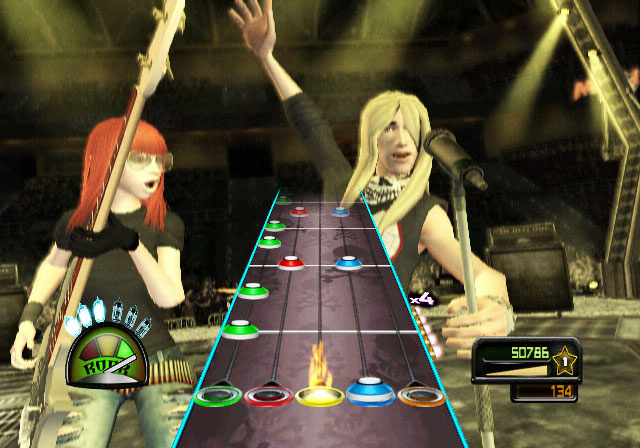 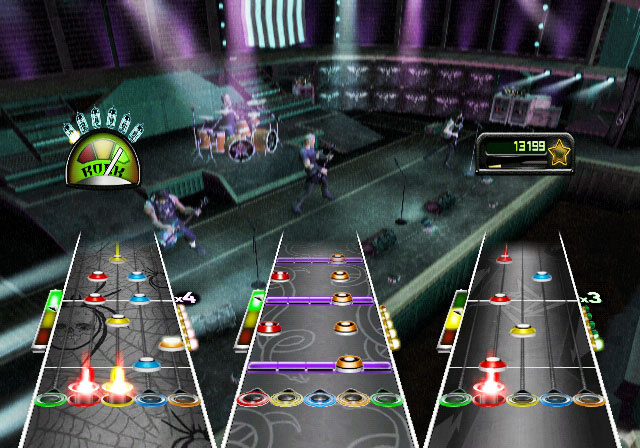 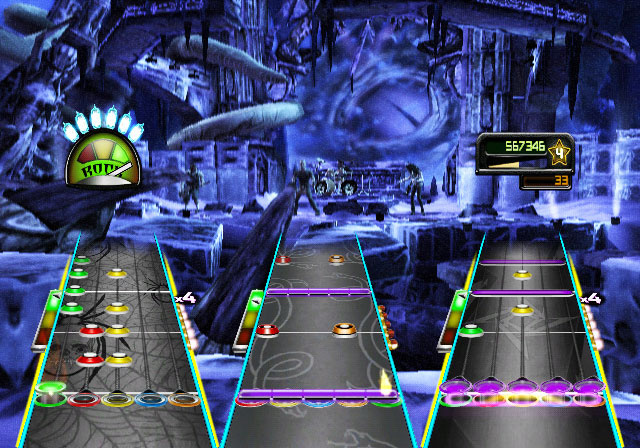 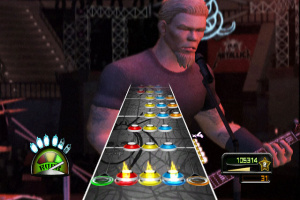 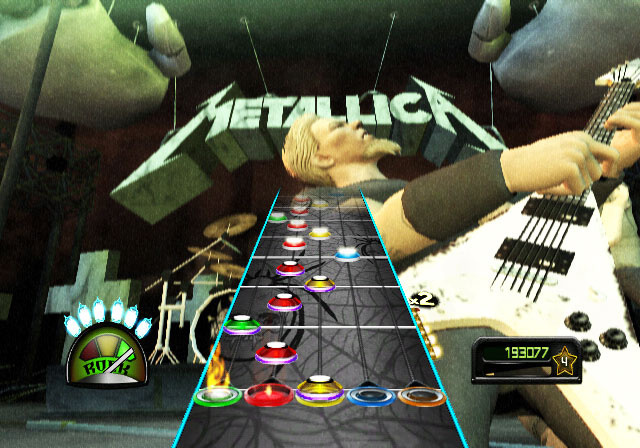 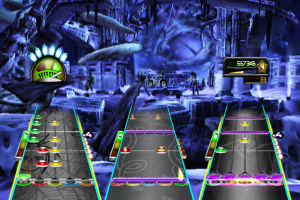 Guitar Hero Metallica allows fans to perform in venues reminiscent of the band’s epic album covers, themes from their music and real world locales. 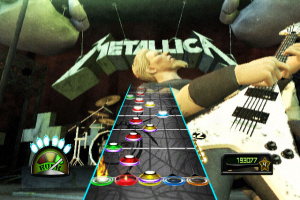 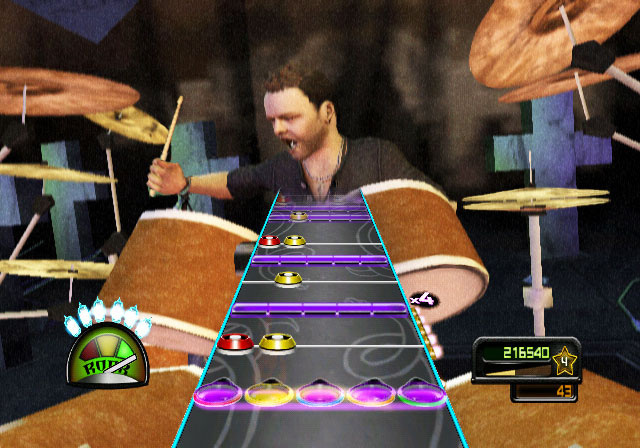 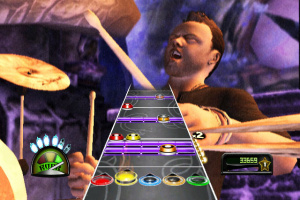 The all-new Expert+ drum difficulty setting, available for all platform versions of the game, features two bass drum kick pedals, offering an authentic Metallica experience with note-for-note tracking, and Metallifacts, which, after nailing a song, lets players enjoy a virtual concert filled with on-screen facts and trivia about the song being played. 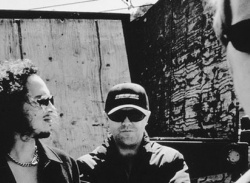 Can you ever get too much Metallica? 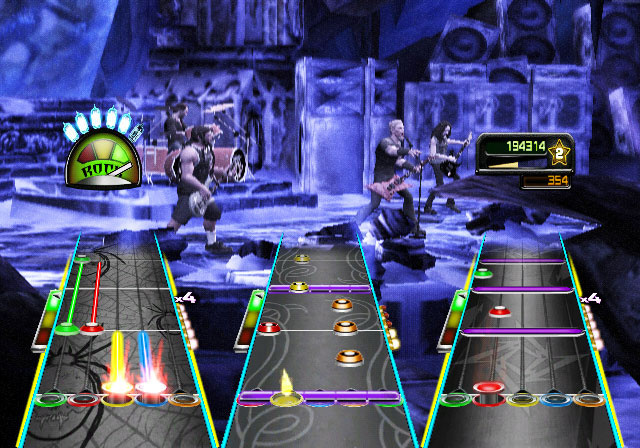 Corbie, I guess you didnt hear the last two albums, lol! 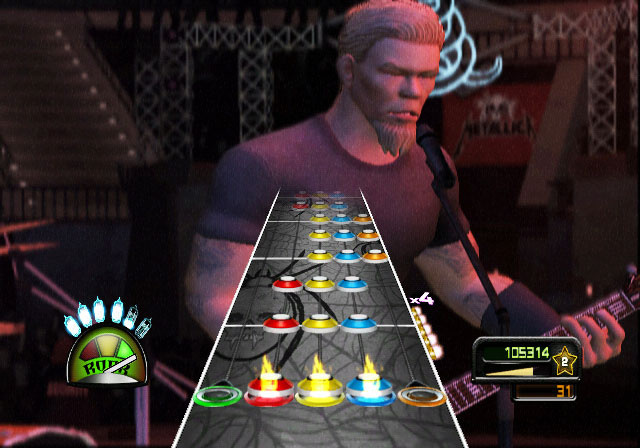 Hey, Death Magnetic was pretty good.